(AP) SAN FRANCISCO - Yahoo (YHOO) is laying off 2,000 employees as new CEO Scott Thompson sweeps out jobs that don't fit into his plans for turning around the beleaguered Internet company. The cuts announced Wednesday represent about 14 percent of the 14,100 workers employed by Yahoo. The company estimated it will save about $375 million annually after the layoffs are completed later this year. Yahoo will absorb a pre-tax charge of $125 million to $145 million to account for severance payments. The charge will reduce Yahoo's earnings in the current quarter. Workers losing their jobs will be notified Wednesday. 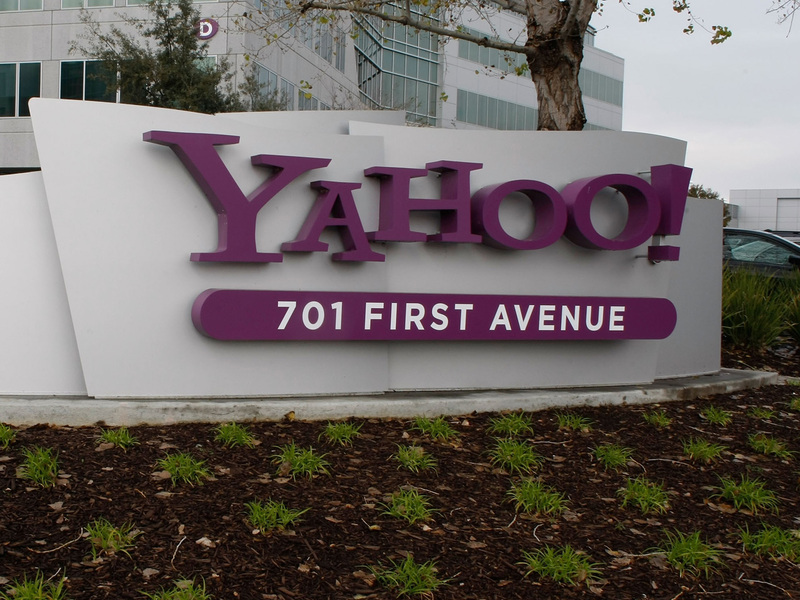 Some of the affected employees will stay on for an unspecified period of time to finish various projects, according to Yahoo. The housecleaning marks Yahoo's sixth mass layoff in the past four years under three different CEOs. This one will inflict the deepest cuts yet, eclipsing a cost-cutting spree that laid off 1,500 workers in late 2008 as Yahoo tried to cope with the Great Recession. The previous purges under Yahoo co-founder Jerry Yang and his successor, Carol Bartz, boosted earnings. But trimming the payroll didn't reverse a revenue slump, which has disillusioned investors yearning for growth at a time when more advertising is flowing to the Internet. The cuts are part of an overhaul aimed at focusing on what Thompson believes are Yahoo's strengths while also trying to address its weaknesses in the increasingly important mobile computing market. Thompson is betting Yahoo will be able to sell more advertising if it's more astute in the analysis of the personal information that it collects from the roughly 700 million people who visit its website each month. He is also looking for ways to improve the products that it makes for smartphones and tablet computers, a goal that may require hiring more specialists in mobile technology. Yahoo also has been exploring selling a service, called Right Media that helps place ads around the Web. If a deal gets done, that would enable Yahoo to shed even more workers. No further details on the Right Media discussions were provided on that effort in Wednesday. Thompson is making his move three months after Yahoo lured him away from a job running eBay Inc.'s (EBAY) online payment service, PayPal. The layoffs "are an important next step toward a bold, new Yahoo - smaller, nimbler, more profitable and better equipped to innovate as fast as our customers and our industry require," Thompson said in a statement. "We are intensifying our efforts on our core businesses and redeploying resources to our most urgent priorities," he said. "Our goal is to get back to our core purpose - putting our users and advertisers first - and we are moving aggressively to achieve that goal." Yahoo's stock rose 9 cents to $15.27 in morning trading Wednesday. Thompson said he would elaborate on his plans April 17 when Yahoo, which is based in Sunnyvale, Calif., is scheduled to release its first-quarter results. Wednesday's upheaval is the latest sign of Thompson's determination to shake up the company. Once a pacesetter, Yahoo in recent years has been outmaneuvered and outsmarted by Internet search leader Google Inc. (GOOG) and social networking leader Facebook Inc. in the race for online advertising. Since Thompson arrived, Yang left Yahoo, and four other members of the company's board, including Chairman Roy Bostock, have decided to step down later this year. The exodus cleared the way to appoint five new directors to join Thompson on what will eventually be a 10-member board. One of Yahoo's largest shareholders, hedge fund manager Daniel Loeb, is pledging to shake up the board yet again. Spurned by Yahoo, Loeb has launched a campaign to persuade the company to elect him and three other alternative candidates as directors. If a truce isn't reached, the dispute will be resolved in a shareholder vote at Yahoo's annual meeting. Thompson also picked a fight with Facebook in an attempt to bring in more money to Yahoo. He is suing Facebook for alleged infringement on 10 of Yahoo's Internet patents. Facebook denied the claims and retaliated with a patent-infringement lawsuit of its own this week.